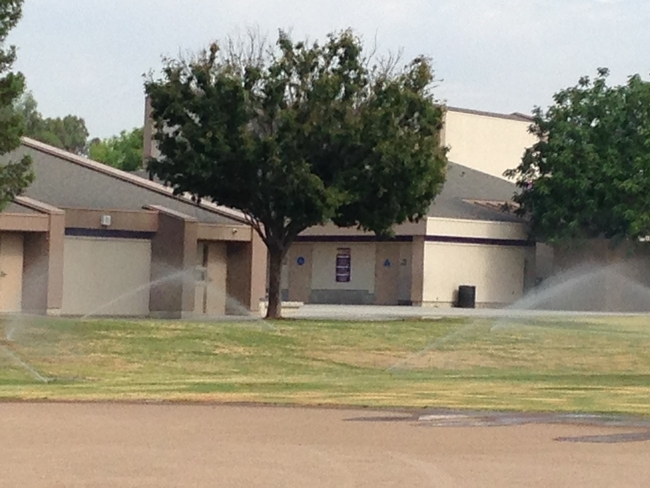 UC ANR experts believe schools and parks should be a priority for irrigation, even during the drought. Following Gov. 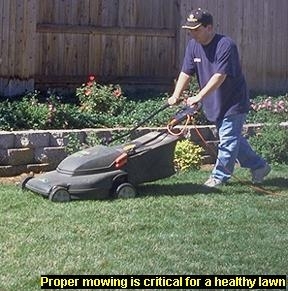 Brown's call to remove 50 million square feet of turf in California to conserve water, cities across state are now offering rebates to residents willing to pull out their plants and lawns. However, UC Agriculture and Natural Resources (UC ANR) turf and landscape experts are asking Californians to reflect on the consequences of replacing their living landscapes with mulch, rock, hardscape or artificial turf. Hodel and Dennis Pittenger, UC ANR Cooperative Extension area environmental horticulturist in the Department of Botany and Plant Sciences at UC Riverside, wrote a six-page commentary, 9%: The California Drought and Landscape Water Use, with facts about the relatively small amount of California's water that goes into landscapes, and the tremendous benefits to residents, communities and the environment provided by these plants. The article was published in PalmArbor, an electronic journal for the green industry. 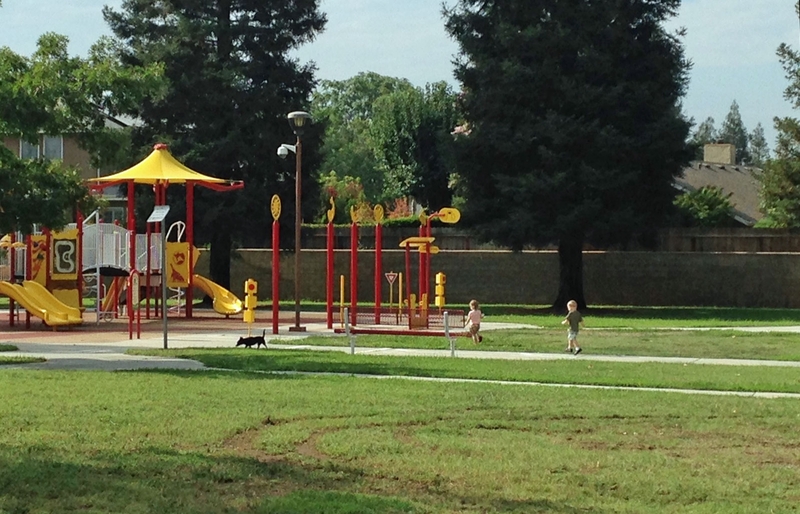 Children get exercise in suburban green space. The authors assert that California cannot conserve its way out of drought by trying to wring out significant water savings from the 9 percent that keeps landscapes alive. Instead of shutting off the sprinklers, the authors call for “judicious irrigation,” providing just enough water to trees, plants and lawns to keep them alive. The authors believe judicious irrigation may be sufficient by itself to meet the 25 to 35 percent water reductions required by the state without changing the landscape to so-called “low-water use” or “drought-tolerant” plants. Hodel and Pittenger also identified three urban water uses that should be considered priorities for outdoor irrigation, even in times of extreme water scarcity. Trees. “Mature trees are among the most valuable and difficult-to-replace plants in urban areas,” the UC ANR experts said. “Their loss would be devastating. The director of UC ANR's California Institute for Water Resources, Doug Parker, is a spokesperson for the University of California on water issues of statewide importance. He agrees that, in much of the state, urban communities benefit from natural plantings and turf should be a priority for recreation areas. Having worked closely with policymakers, scientists, government organizations and consumers during the past four years of drought, Parker said he has reached the conclusion that Californians cannot build or conserve their way out of periodic droughts. “What we really need is a change in mindset to learn to live with drought and uncertainty,” Parker said.